13th September. Posted in News. Two thrillseeking colleagues from Hamilton Adhesive Labels are taking part in a charity abseil to raise money for Hope Against Cancer. 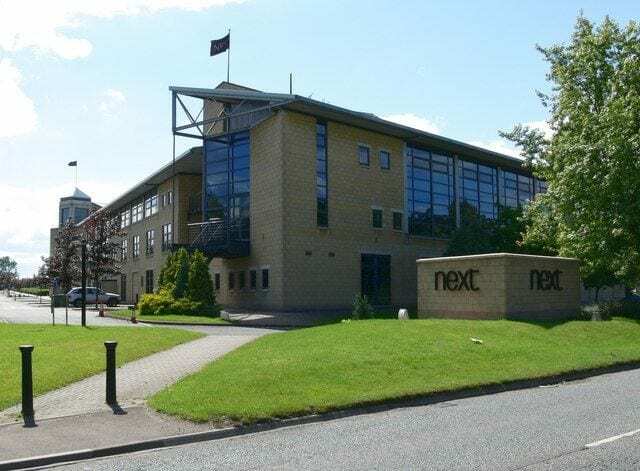 Sharon Bird, financial controller, and Nicole Starkey, accounts assistant, will descend the Next head office building in Enderby, Leicester, later this month. Hope Against Cancer provides funding for research projects and clinical trials in the Leicestershire and Rutland area in a bid to help yield new treatments in the fight against cancer. The event takes place on September, 30, 2018. To support Sharon and Nicole please visit their Just Giving page – https://www.justgiving.com/fundraising/sharonandnicole.